Great instrumental with some twangy guitar action. B-Side is CRAZY! 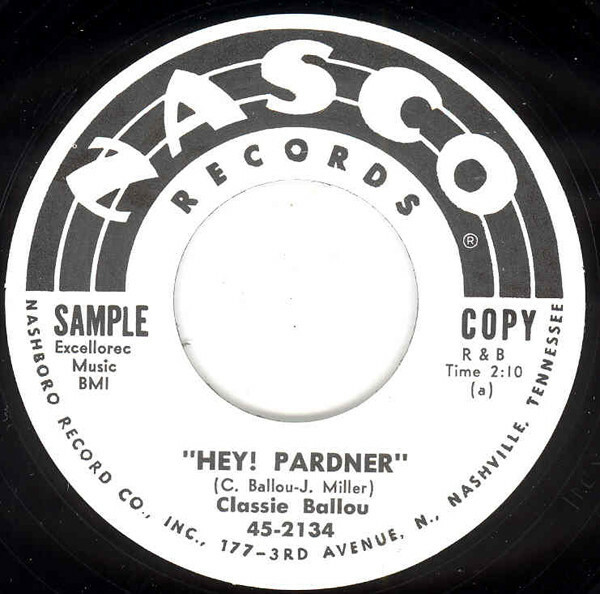 Customer evaluation for "Hey Pardner b-w Crazy Mambo (Nasco) 7inch, 45rpm"